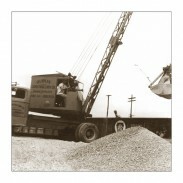 History | Dublin Construction Co., Inc.
Dublin Construction Company was founded by BH Hall, Sr. in 1945. With only a handful of used tools, a meager life savings of $1,500.00, and a clear vision, he set out to start a company that would provide for his family and serve his community. The only thing stronger than the structures that he built was his will to succeed. BH Hall Sr. built his dream on a solid foundation of hard work, honesty and integrity. 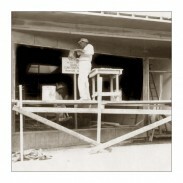 He considered responsibility and accountability to be the most essential building products. 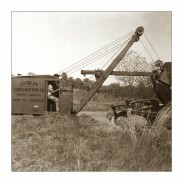 With the support of the community and a spreading reputation for excellence, the company grew exponentially. 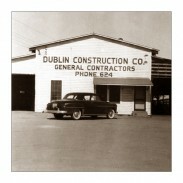 Today, Dublin Construction is proud to celebrate 70 years of building Georgia’s architectural landscape. 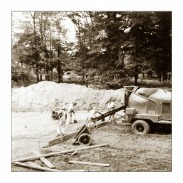 Under the current leadership of Tom Hall, Dublin Construction has come a long way from its humble beginnings. And while much has changed over the years, the most important things have not. 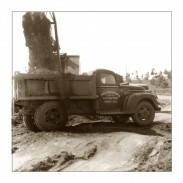 We are proud to be a family owned business with our core values unchanged. And we still believe that responsibility and accountability are the most essential building products.